Add your friend's details to the box below and a new account will be created for them with a free ticket to Street Art -An East London Night Walk. 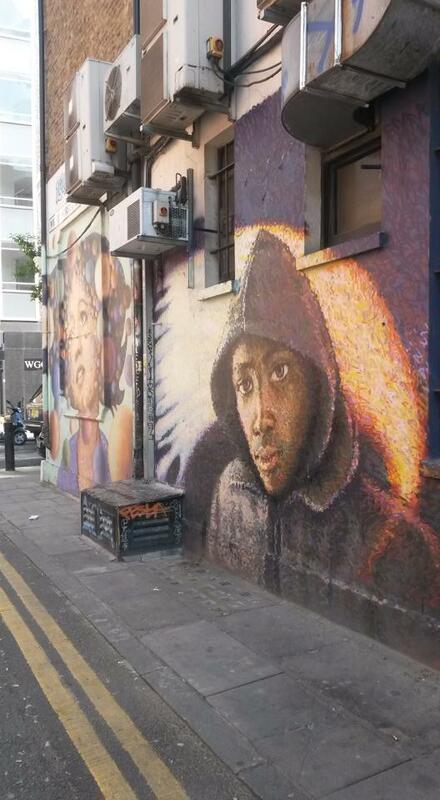 Discover East London's street art with a Paint Jam guided night walk! Our blue badge expert super-guide will show you all from the latest street art, that's practically still wet, to the longer standing street art works. BANKSY, INVADER, BARSTADILLA and a whole host of other night artists in Shorditch, Spitalfields and Brick Lane.